Masters Sixes- Meet The Teams! 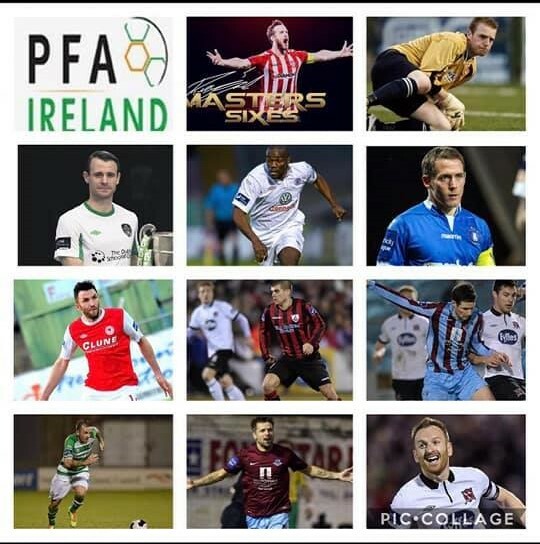 The first team to confirm their squad for the Ryan McBride Masters Sixes are no other than the PFAI.  And i think its safe to say they are coming to win, with a host of league of Ireland legends making the trip to the Ryan McBride Brandywell Stadium. The rest of the teams will be announced soon but the bar has well and truly been set by PFAI. Ticketing information about this event will be coming soon.